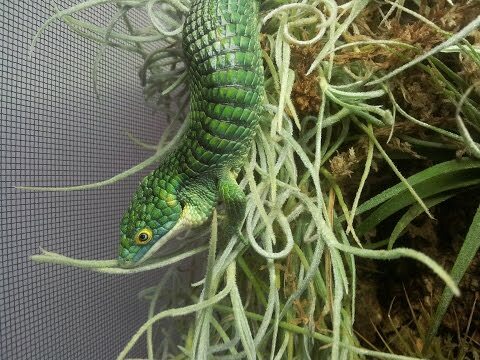 Home » Husbandry » Breeding » TikisGeckos: Is this the Key to Breeding Abronia? 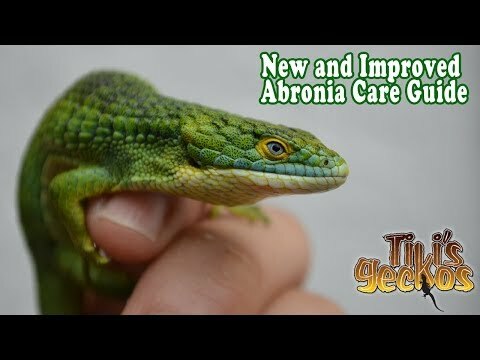 TikisGeckos: Is this the Key to Breeding Abronia? 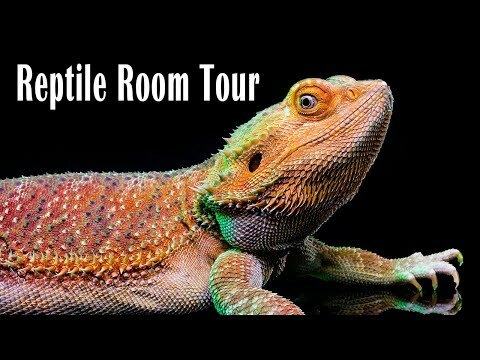 YouTube - TikisGeckos shows off some of their stunning Abronia lizards and talks about getting them to breed successfully. 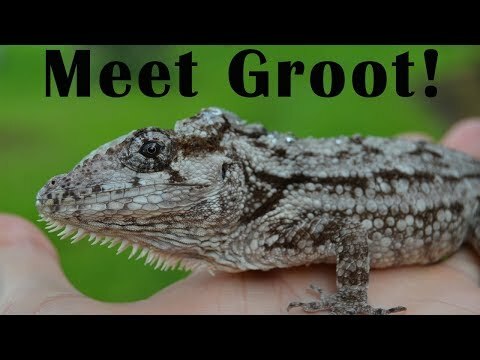 YouTube - TikisGeckos shows off some of the geckos and lizards that they are working with. 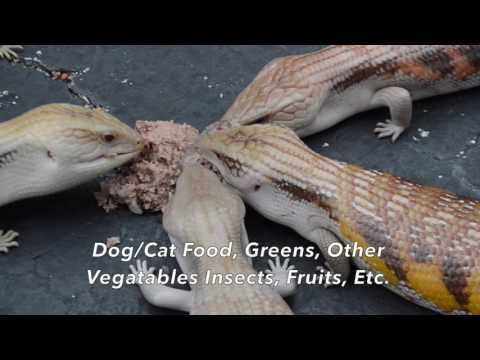 YouTube - Tactical Veterinarian shows off his stunning Mexican arboreal alligator lizard (Abronia graminea) in this nice video.